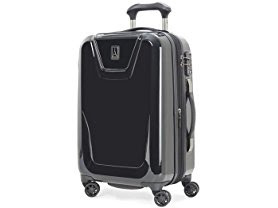 Today only at Woot.com this TravelPro Hardside Spinner Luggage available in 3 Sizes starts at just $59.99 (Retail $139.99+)! Shipping is FREE for Amazon Prime Members or only $5 flat rate. Roomy main compartment expands 2" to maximize packing flexibility.